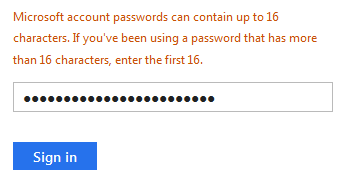 Sure enough, I put in the first 16 characters of the password and I was in. So in effect, it looks like they just buzzed their password database and truncated all the passwords down to 16. 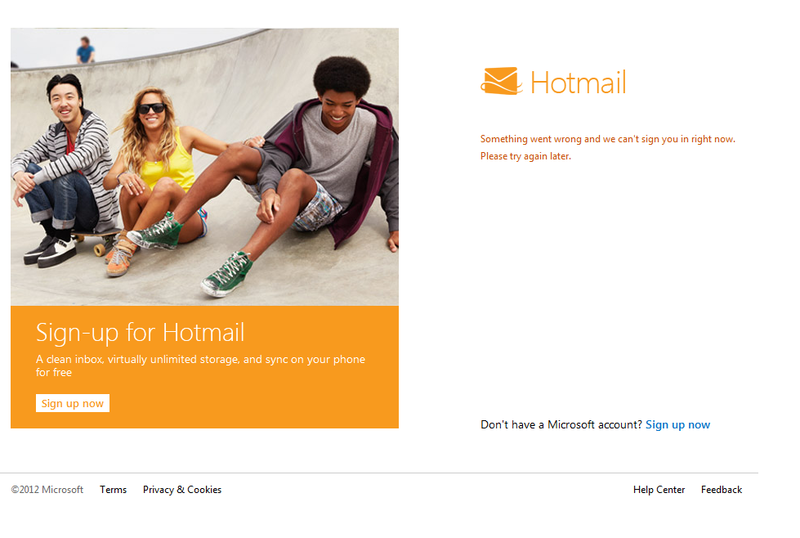 This morning I went to login to my Microsoft mail and got the good old “It’s time to change your password” message. Okay, it looks like it accepted some of the special characters, but didn’t like others that I have used since I created the Hotmail Live account! The reason? 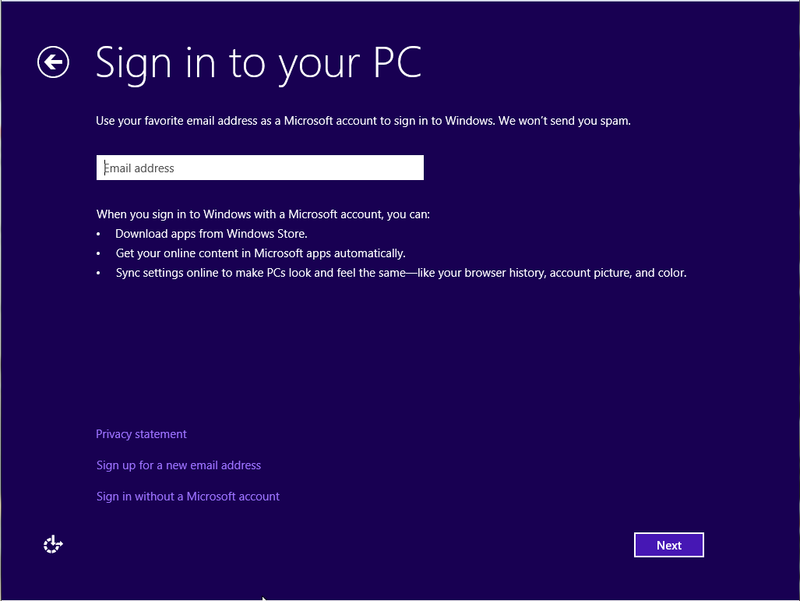 Looks like Windows 8 is capped at a 16 character limit for compatibility with existing Microsoft Accounts. Oh, thank you! That is so helpful! Wait a minute… They are all over 16 characters long!!! As length increases so does the cracking time. Passwords longer than 10 characters take an exponentially longer time to crack. So in all reality, 16 really shouldn’t be a problem. But all of my passwords are longer than that. And with the decrease of the character set, by limiting special characters for compatibility with Microsoft’s other services, the passwords are less secure than they were before. It will be interesting to see if Microsoft changes this in the future. It is cool though that Microsoft is trying to tie all their services together in the cloud, so that no matter where you log in, you will get a consistent look and feel, with all of your data available. Michael Johnson But..... why? If the passwords are being hashed, it shouldn't matter what the user sets, unless there's some really exotic character encoding going on. Unless Microsoft's servers can't handle the very basic hashing operation. They are hashing the passwords, aren't they? Dan Dieterle Great questions Michael, I think the changes might have to do with the Xbox accounts and the existing Xbox keyboards (Not all the special characters are present). To get all the systems and accounts to "play" together maybe they have reduced the passwords to the lowest existing policies.